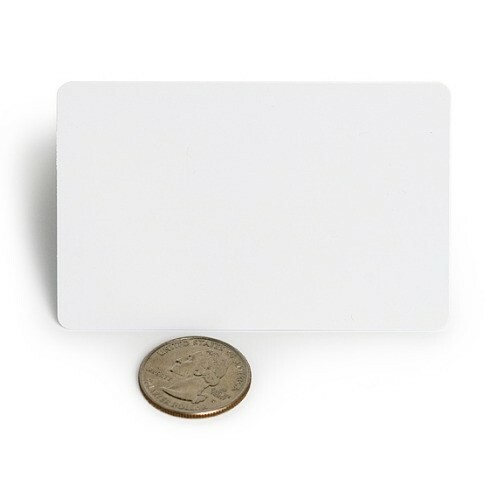 RFID is useful for sensing and identifying tagged people and objects for access control, automation, and a whole range of different applications. This basic RFID tag works in the 125kHz RF range and comes with a unique 32-bit ID. It is not re-programmable.